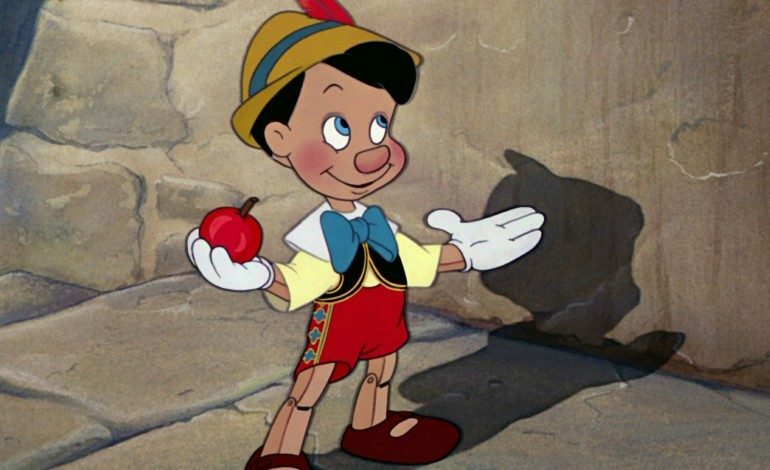 Continuing their trend of producing live-action versions of their animated classics, Disney is now working on an adaptation of Pinocchio, according to Deadline. Peter Hedges (About a Boy) is writing the script that will tell the story of a toy maker who fashions a wooden boy puppet that comes to life. It will be interesting to see how Hedges adapts the material. Disney’s latest live-action adaptation, Cinderella, was very close to the animated original, while Maleficient and Alice in Wonderland offered a very different take on their respective stories. There have been many live-action adaptations of the Pinocchio story, including The Adventures of Pinocchio (1996), which starred Jonathan Taylor Thomas in the lead role, and a 2002 adaptation staring Roberto Benigni. Both were commercial and critical disappointments. This continues Disney’s attempt to revitalize its existing IP. It was recently announced that Tim Burton (Big Eyes)will direct an adaptation of Dumbo that will be written by Ehren Kruger (Transformers: Age of Extinction). In the mean time, director Jon Favreau’s The Jungle Book is poised to hit theaters next spring. The studio also recently announced that it is developing a third film in the Tron series.